Dr. Bahareh Goshayeshi is a general dentist who strive to provide outstanding care for patients of all ages. Dr. Bahareh Goshayeshi attended University of California, Los Angeles (UCLA), where she received her bachelor in Biology in 2010. To pursuit higher education in the field of dentistry, she moved to NYC and obtained her Doctor of Dental Surgery from the Ivy League dental institution at Columbia University in 2014. 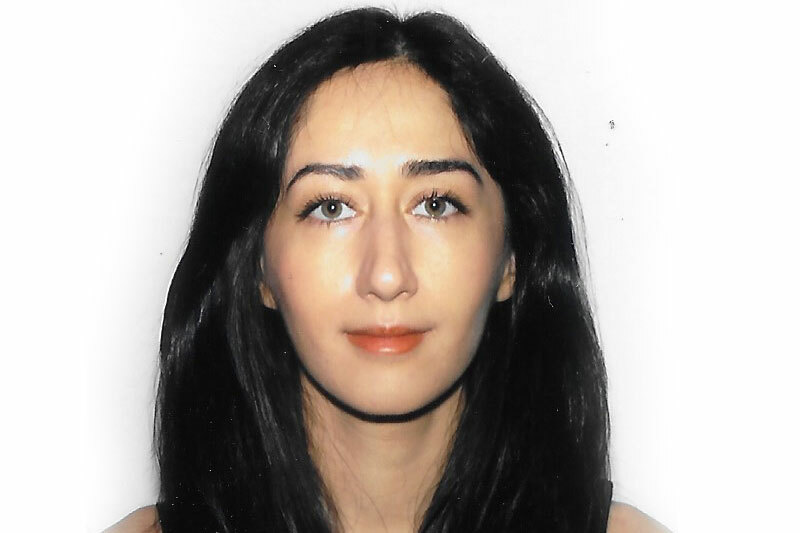 In attempt to extend her professional and cultural background, she completed a year of general practice residency at Montefiore Hospital and then two years of Oral and Maxillofacial internship at Jacobi Medical Center/Albert Einstein/Mt Sinai Hospital in New York. 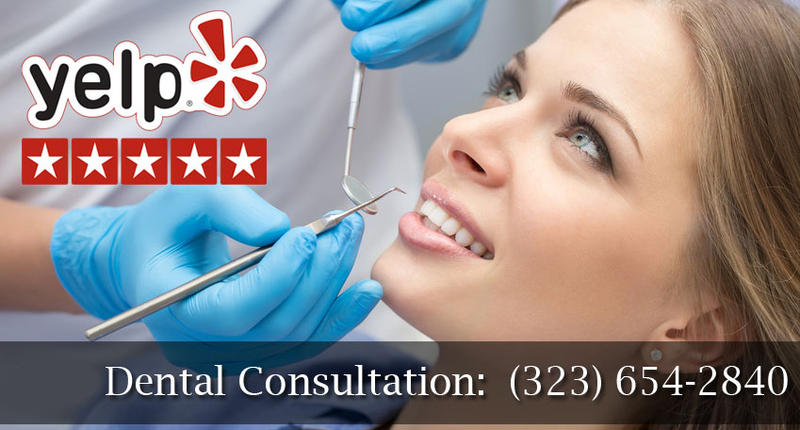 These experiences allow her to be well versed in all aspect of dentistry, ranging from cosmetic dentistry, endodontic, extraction, implant surgery, and more. Dr. Goshayeshi is back to Los Angeles to serve her community, while enjoying beautiful weather and nature in SoCal.